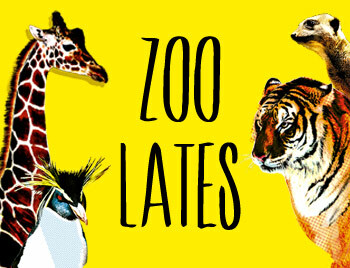 Friday night drinks: Zoo Lates – The Zoo at night! Add your friend's details to the box below and a new account will be created for them with a free ticket to Friday night drinks: Zoo Lates – The Zoo at night!. A Friday night social at the Zoo - including silent disco, after-hours animals, pamper stations and picnics. London Zoo opens after hours and invites you to explore the wilds of the ultimate urban jungle.